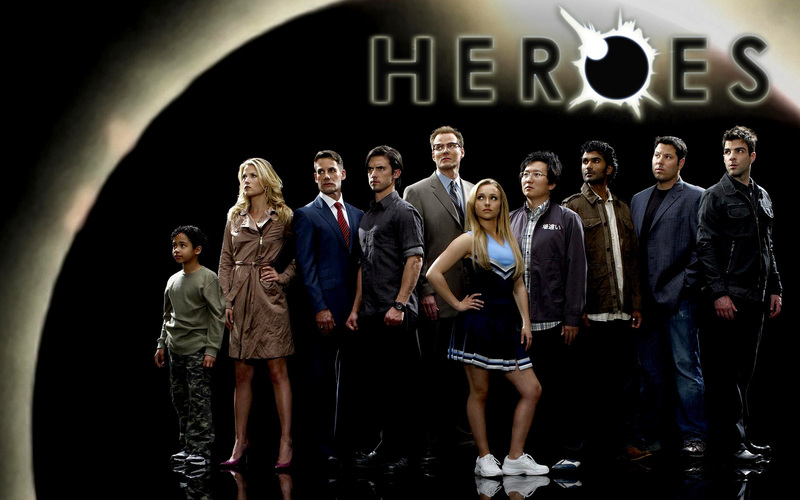 heroes wallpaper. . HD Wallpaper and background images in the Heroes club tagged: heroes cast sylar niki jessica nathan peter claire. This Heroes wallpaper might contain business suit and concert. Hayden Panettiere: World Music Awards Co-Host! 2x08 - Behind The Scenes! Season 3 - Sylar working with HRG? !